The man suspected of stabbing a 33-year-old shopkeeper of Yee Store and Bakery in Kinoya on Monday afternoon has been arrested. 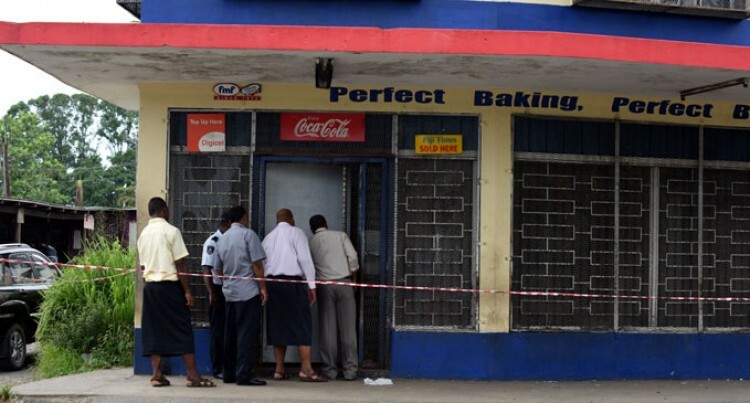 The suspect was arrested on Wednesday afternoon in Nadi. The man suspected of stabbing a 33-year-old shopkeeper of Yee Store and Bakery in Kinoya on Monday afternoon has been arrested. The suspect was arrested on Wednesday afternoon in Nadi. Police spokesperson Ana Naisoro said the suspect was in custody and was being questioned by the Police. “The officers arrested the suspect on Wednesday afternoon in Nadi and had brought him back to Valelevu Police Station where he is being questioned in relation to the stabbing,” Ms Naisoro said. Investigations are ongoing while the shopkeeper is still recovering at the hospital.